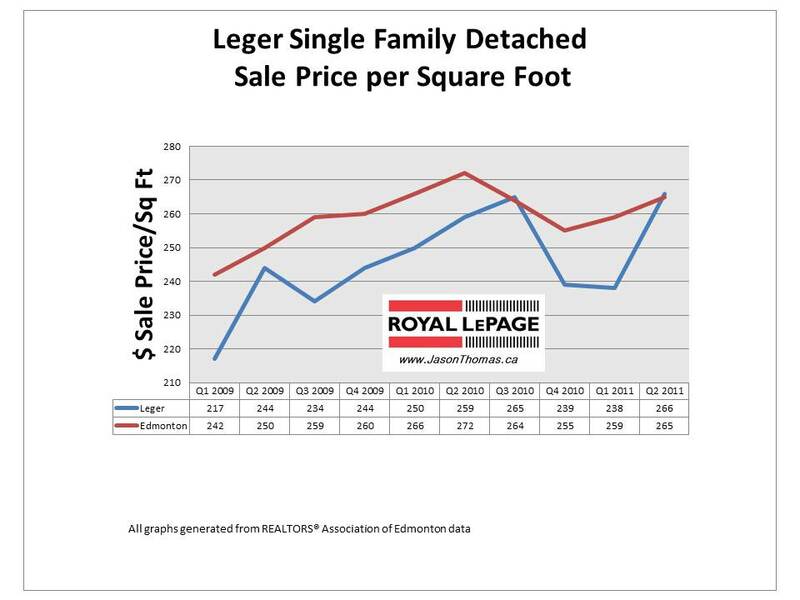 The Leger Edmonton real estate (also known as Whitemud Oaks) average selling price per square foot has jumped back up to the Edmonton average. Leger had a weaker 4th quarter of 2010 and 1st quarter of 2011, but now has moved back into the general trendline that was established in mid 2009. The average days on market in Leger was 50 days for the last quarter, which is higher than the Edmonton average time to sell of 42 days. The highest sale price in Leger in the 2nd quarter of 2011 was $603,000. 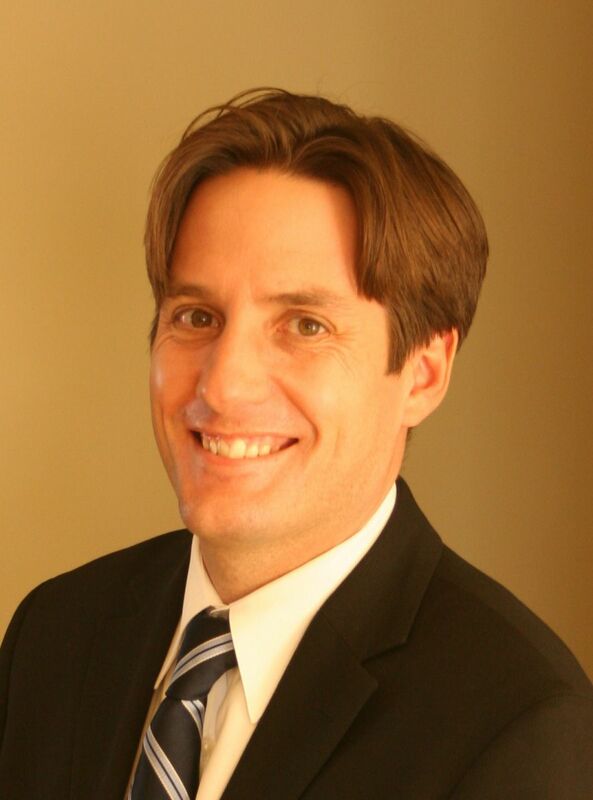 Click here if you are interested in finding out what your Leger home's value is in today's market. Find more MLS® sold information, including graphs, on Leger / Whitemud Oaks and other Edmonton neighbourhoods here.